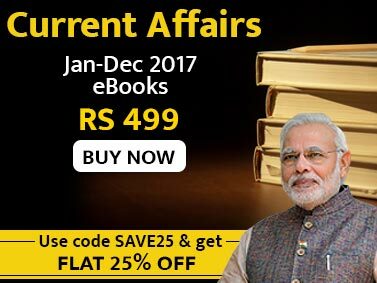 The Current Affairs Ebook contains news and current affairs for different types of competitive exams. 2) It also contains Quizzes on different Sections like that of Economy, Sports, Corporate, National and International. 3) It also has the latest data on various social indicators. 4) The ebook has included all the latest recommendation of the committee on various issues. 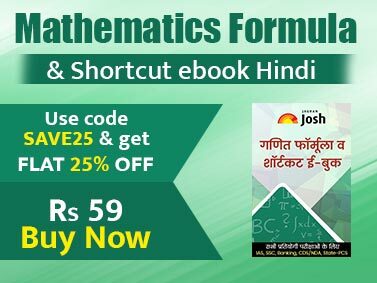 We hope that you will find this Current Affairs Ebook of immense help in your preparation of different Competitive exams. BEST BOOK FOR ALL TYPE OF COMPETATIVE EXAMS..